Cotswold Tours of the Cotswold are also a speciality, showing you the numerous market towns, pretty villages and hamlets set in the valleys and rolling hills of the Cotswolds. What you get in your Cotswold Tour? 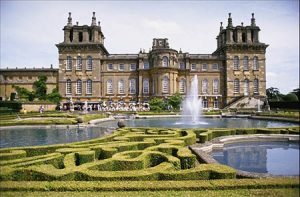 Our Cotswold tour provides a full day tour (upto 8 Hours) or a minimum of at least 2 hours, most of our packages are tailor made to suit your specific needs, we can take you to all the villages and towns, tourist attractions and even off the beaten track to show you some amazing sites that make the Cotswold’s so special! Most of the Cotswold towns and villages are seperated from each other. From Moreton In Marsh station to Chipping Campden is approx 8.5 miles (13.6km), Broadway 10 miles (16km), Bourton On The Water is 9 miles (13km).